After it was leaked earlier this month, ASUS today has finally confirmed the official pricing for ZenFone 5z in Malaysia. As you might know, the phone which is powered by the Qualcomm Snapdragon 845 is available in two different variants. 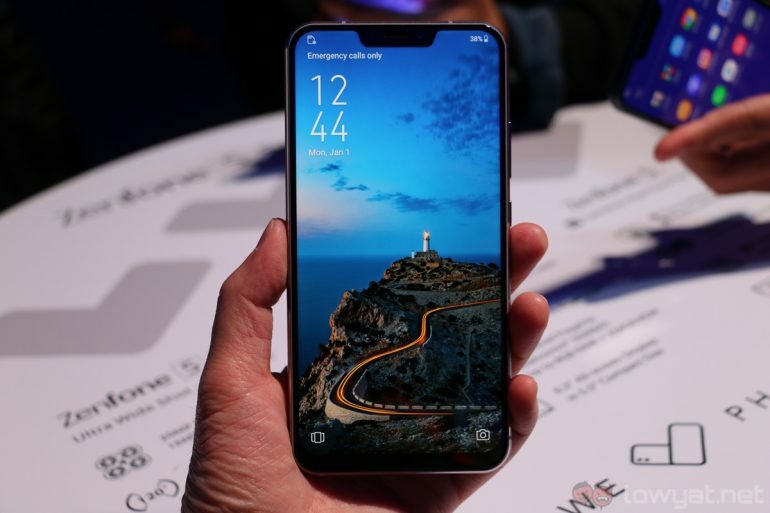 The first model comes with 6GB of RAM and 128GB internal storage while the other model is equipped with 8GB of RAM and 256GB internal storage. True to the leak that we have heard before, the 6GB/128GB model will be made available for RM 1,899 while the 8GB/256GB variant goes for RM 2,299. Screen capture: ASUS Malaysia @ Facebook. Available from tomorrow onwards, ASUS will be releasing the ZenFone 5z with 6GB/128GB configuration at a special price though. According to the announcement made through a live video session on ASUS Malaysia’s Facebook page, consumers are able to get their hands on the phone for RM 1699 on 31 July via ASUS official store on Lazada Malaysia. Originally launched at Mobile World Congress earlier this year, do check out our first hands on experience with the device (and its lower-end twin, the ZenFone 5) right here.